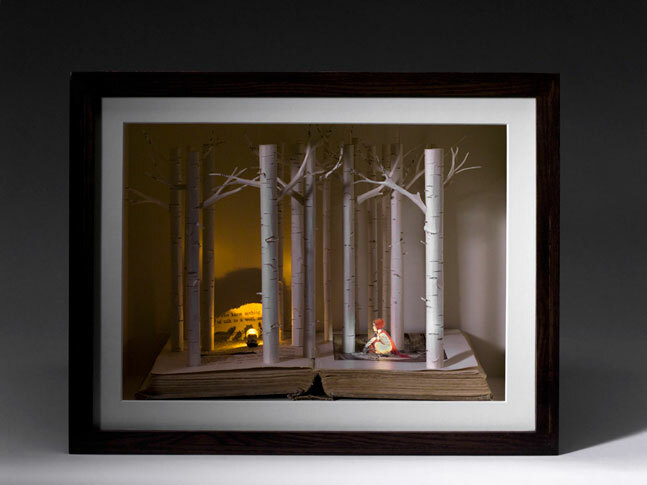 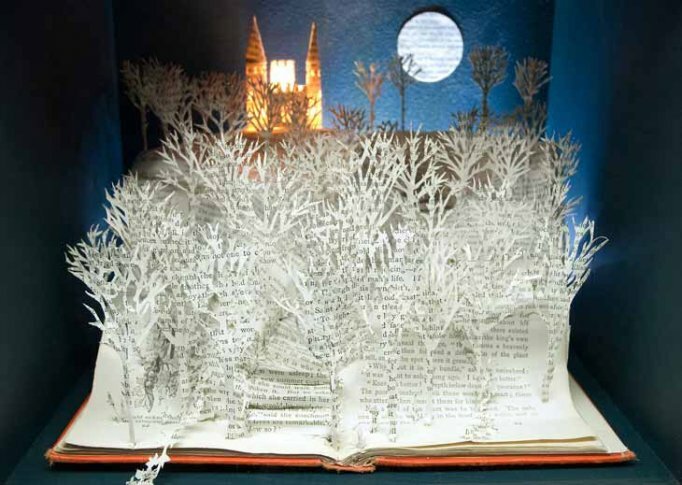 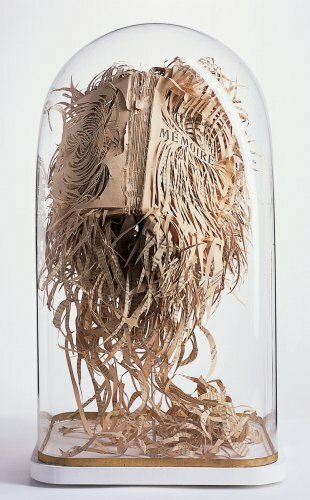 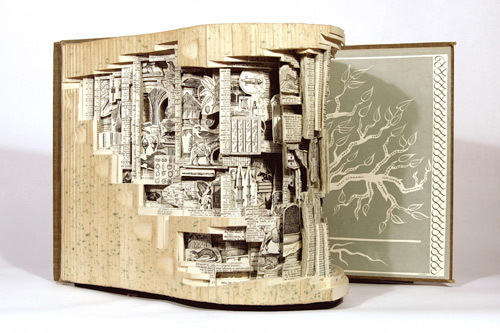 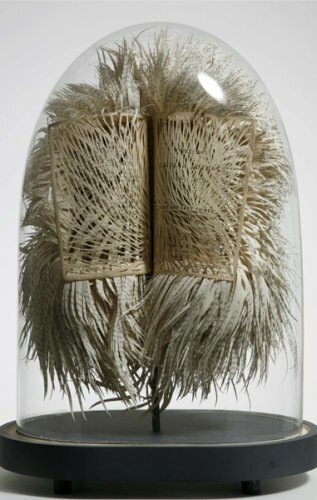 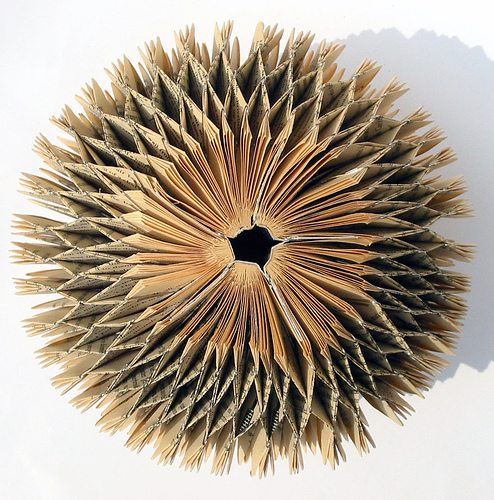 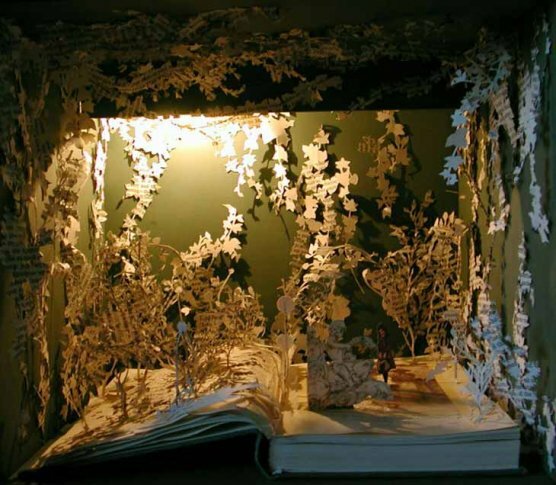 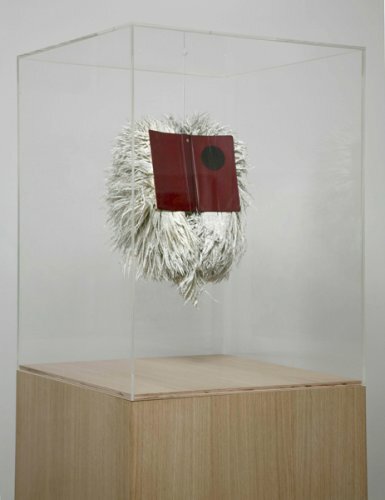 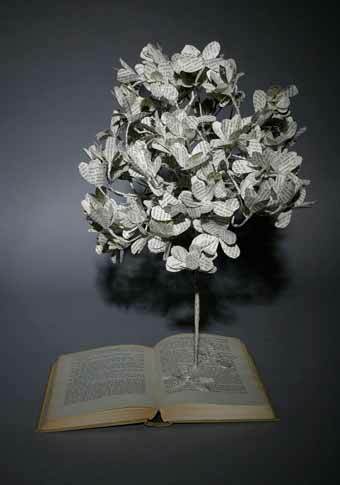 I have loved book art ever since I first saw it in a friend’s apartment. 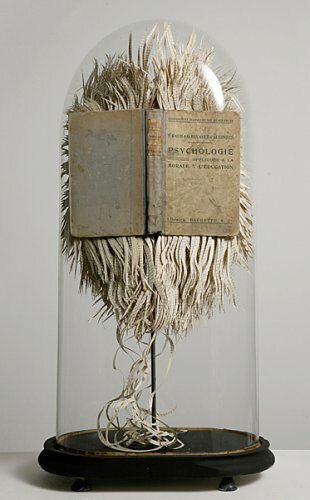 It’s a cheap and interesting way of decorating, and I love using old books that would have no real purpose otherwise. 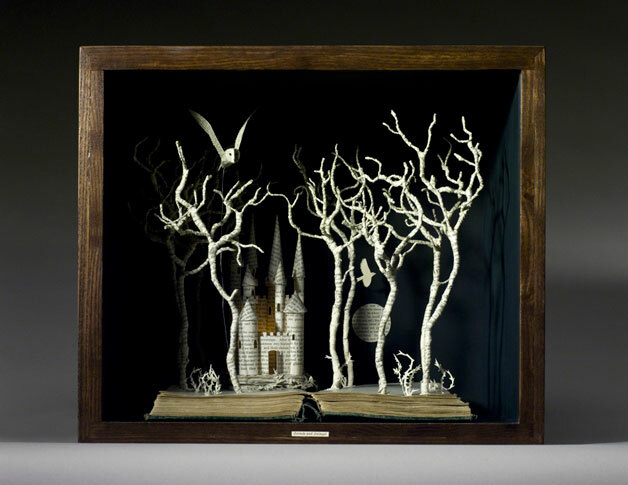 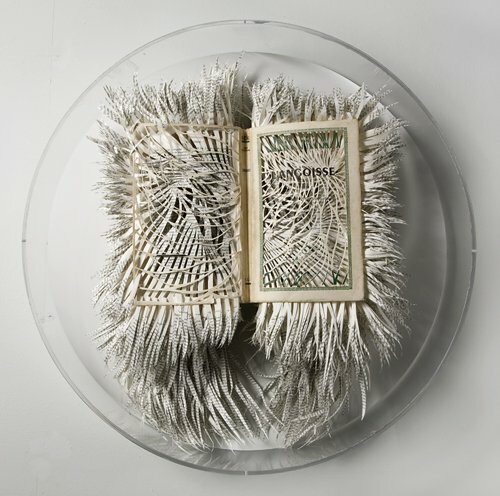 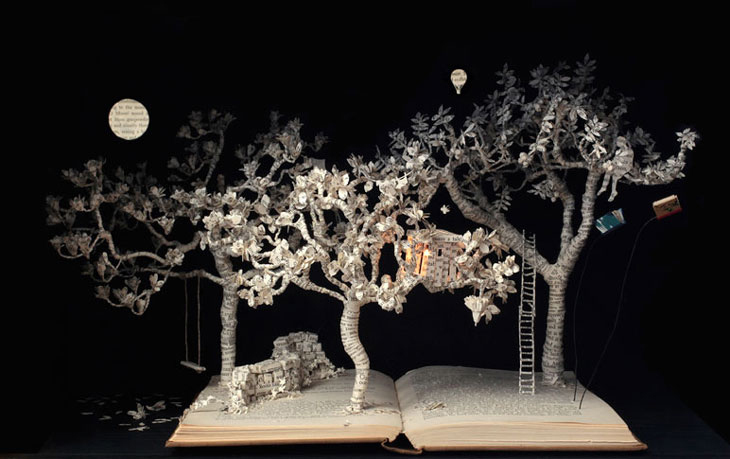 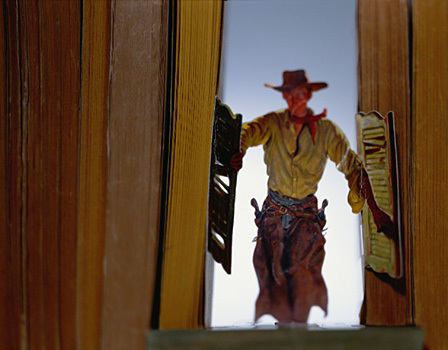 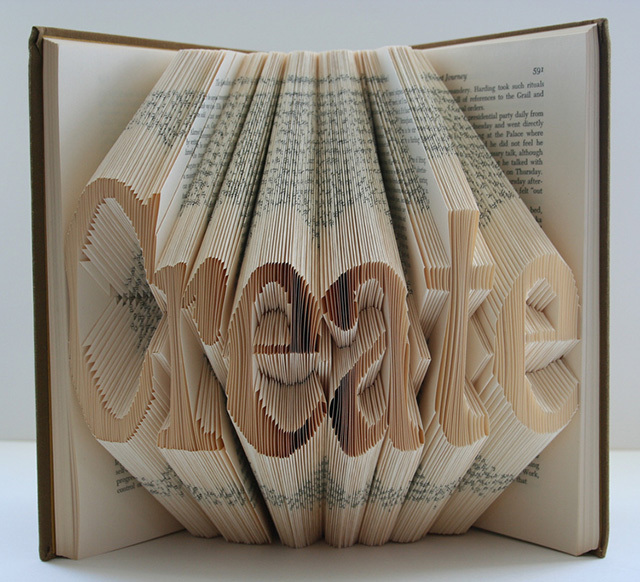 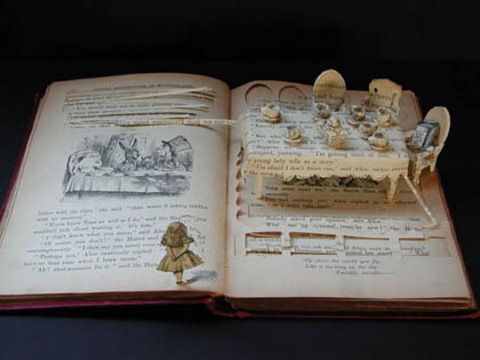 There is of course the easy – book folding – that takes little skill but a lot of time, to the very intricate done by artists such as Su Blackwell, truly spectacular. 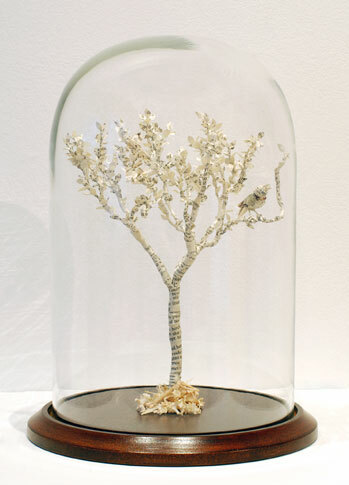 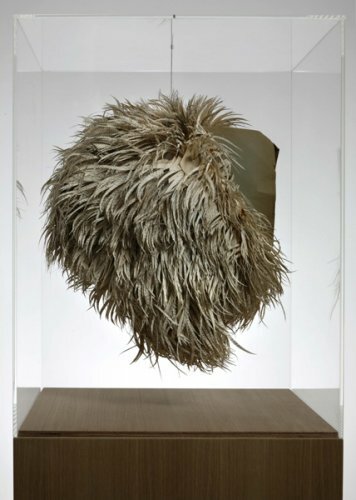 I’ve started a collection of my own by South African artist Barbara Wildenboer, I just can’t seem to get enough of these! 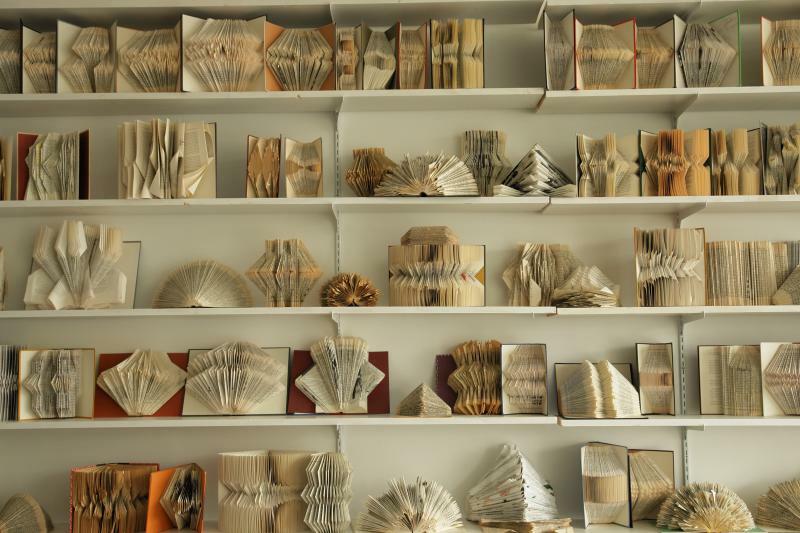 An easy, striking way of decorating a bland bookcase. 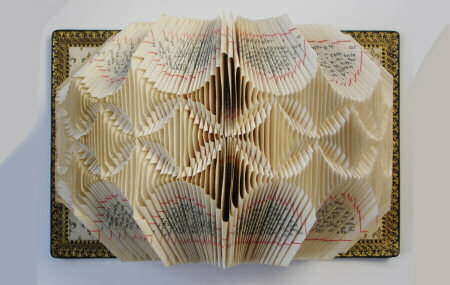 Even old paperbacks can be turned into art! 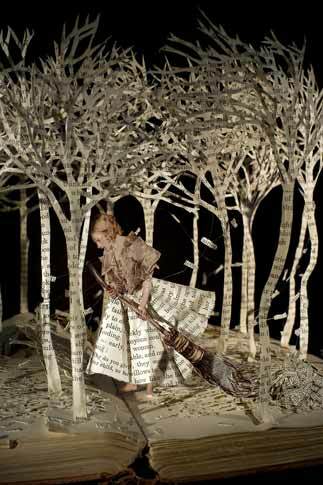 May I use Woman Sweeping in my blog, as a writer’s prompt? 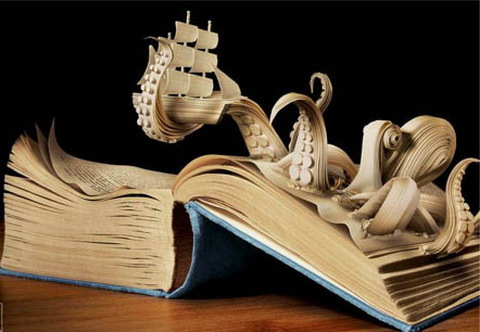 With proper credit, of course. 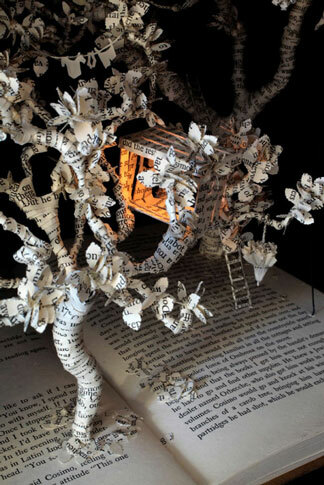 But of course, with absolute pleasure!